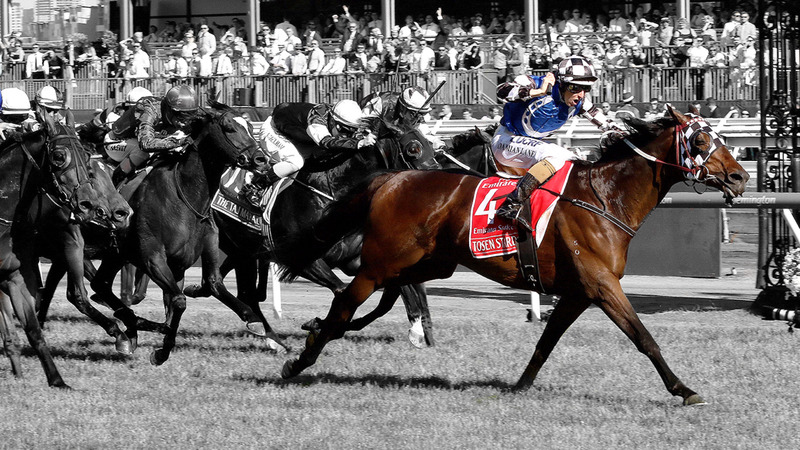 With the Australian breeding market being the strongest in the world and increasing significantly each year we decided to focus on well bred – outstanding physical fillies – rather than by too many colts . With the fillies not being purchased by the Asian market we feel the value still exists in this sector and hence we targeted fillies that we thought offered good upside not only with racing but also breeding. 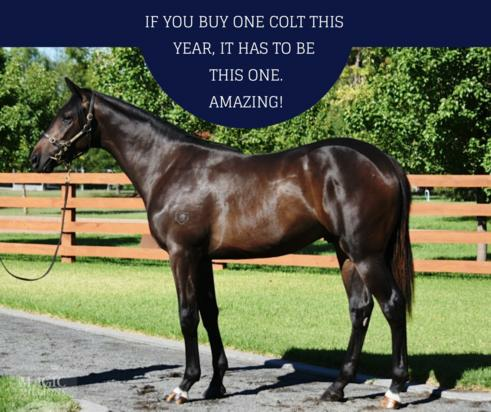 If you buy one colt this year, it has to be this one - AMAZING! "I would like to take this opportunity to thank you for the exceptional service that you provide. 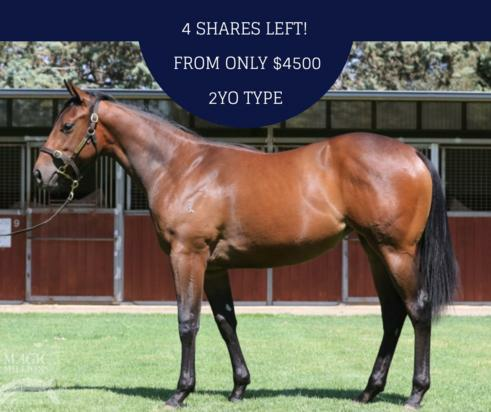 Your guidance and knowledge has assisted in taking my breeding & racing enterprise to the next level with numerous results in Australia and internationally. Your dedication, professionalism and honesty is a quality unmatched. Your international selection criteria is unrivalled and putting your own capital into what you recommend speaks for itself in the confidence of how you go about business." “Winning a black type race overseas (with Delectation) is something I could never have imagined, and I have the greatest admiration and respect for the Australian Bloodstock guys. 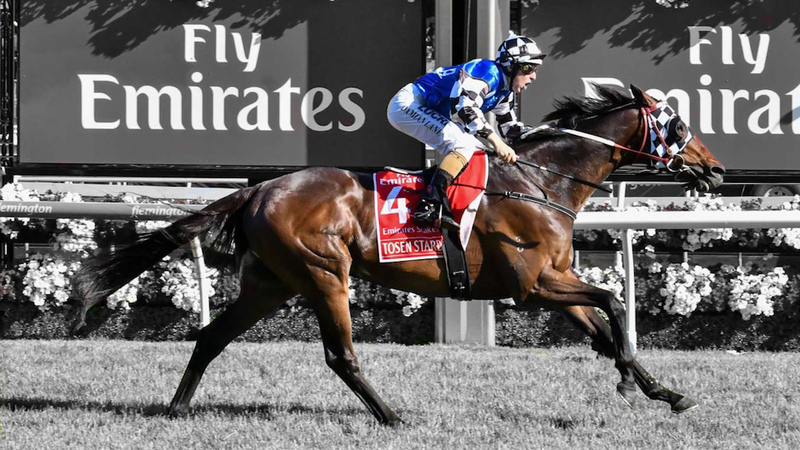 “They are amazing how successful they have been at picking a horse with talent overseas, and bringing them to Australia and winning races. Their strike rate is so good. It was a phone call from Tamworth trainer Sue Grills which led to Hunter’s initial involvement with Australian Bloodstock.